Lauren (& Derek’s) Maternity Shoot! Meet the B Family! I was so fortunate to be introduced to them by my bff’s mom (Thx Mrs Mc!) and I am so happy I was! These guys were seriously TOO CUTE. 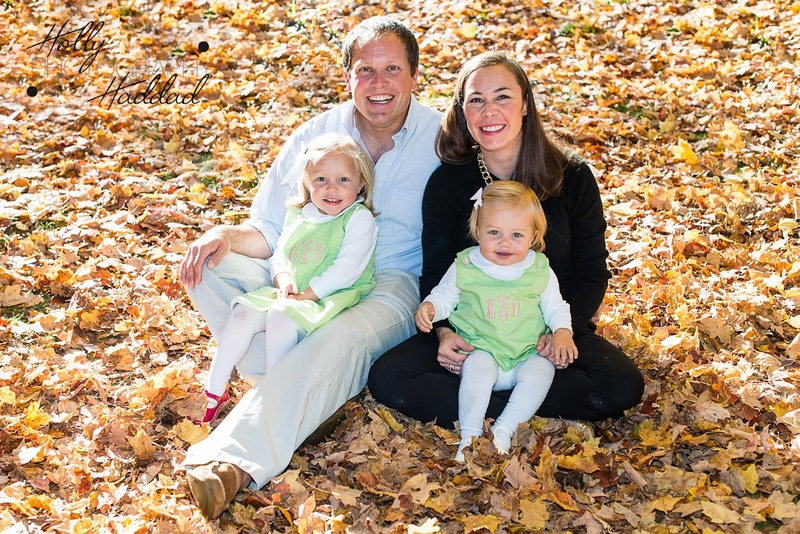 This was their first ever family shoot and they, um, nailed it! We also got a couple of shots of W for his fourth birthday! Thanks for having me B Family! Here is Baby J! 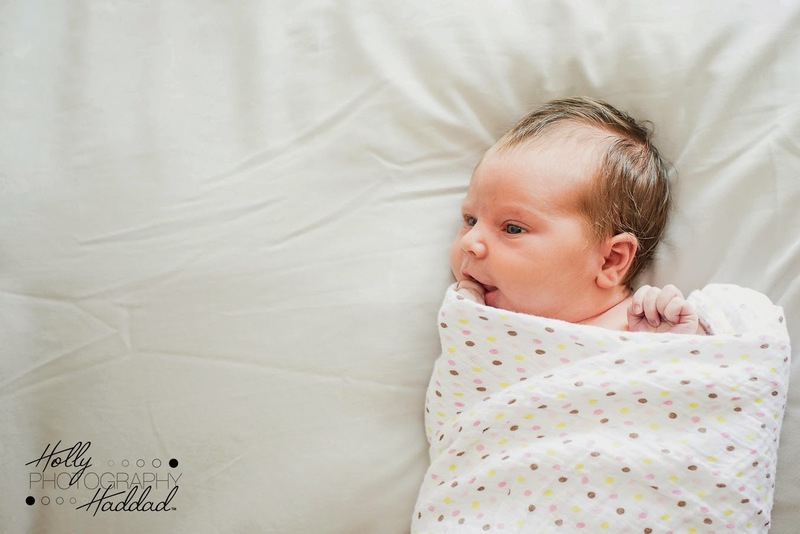 He is just about one month old in these photos and he was the perfect subject… after he fell asleep! LOL Both of his Grandma’s are friends of mine so I was very excited to shoot his photos! Also loving the antique stage coach trunk that was the PERFECT prop! Hi! Hope Monday wasn’t too rough on ya! Sadly, this is my second to last Monday before school starts. Boo. Anyhow, Let’s meet Amanda and Kevin, two love birds who had an extremely warm day for their July Wedding out at Crystal Lake Golf Club. This summer day was filled with tons of emotion and love for Amanda and Kevin. Marisa and I had a lot of fun with these guys and their wedding party! Big congrats to the newlyweds!!! Hi! Happy Hump Day! It’s almost the weekend!!! Yay! I’d like to introduce baby Evan! He was born to one of my very best friends in the whole wide world! We have already decided that there will be an arranged marriage of Evan to an older lady, Elise, and Evan’s mom and I will REALLY be family! haha BUT if that did happen, and then they had kids, those kids would have something silly like 7 different nationalities! Whaaaat?! Crazy! Anyhow, Evan is super cute and I know that his mom and I will have a lot of fun with his photo shoots… as we did with this one! So don’t let me delay the cuteness! Hi! Welcome back! Meet Ivy! She is my niece! Yay! My husband’s sister and her husband made the cutest lil baby girl! And Elise is so excited to have a baby cousin! Ivy is so sweet and don’t you just LOVE that name??? I’m cranking away at the lovely weddings I have to edit before July ramps up and gets busy! Stay tuned and don’t forget to Like Holly Haddad Photography on FB so you don’t miss even one, tiny, lil, super cute, teaser! I’d also like to welcome back the M Family and their adorable off spring! New baby K is adorable and big brother B had some modeling skills to match his golf skills! What an amazing little boy! I have another blog post cooking so I won’t keep you too long with my pointless nonsense… bring on the beautiful family! !